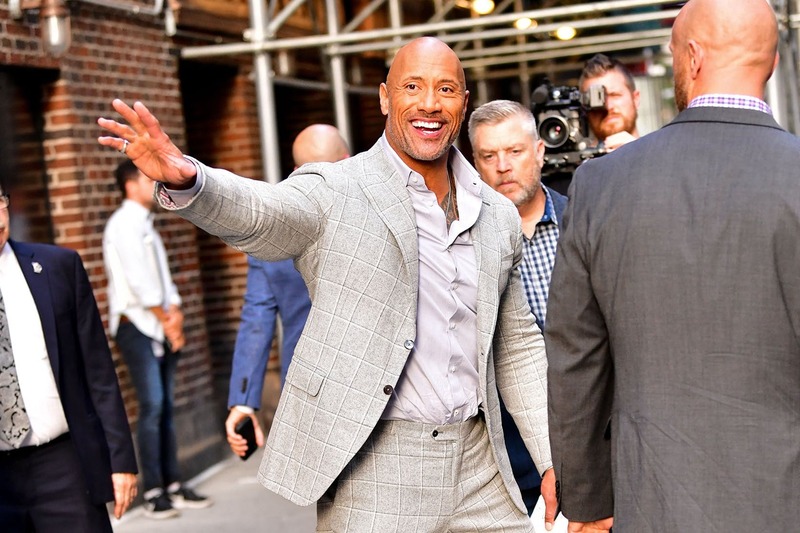 Did this woman really pay a Dwayne Johnson scammer $345k? 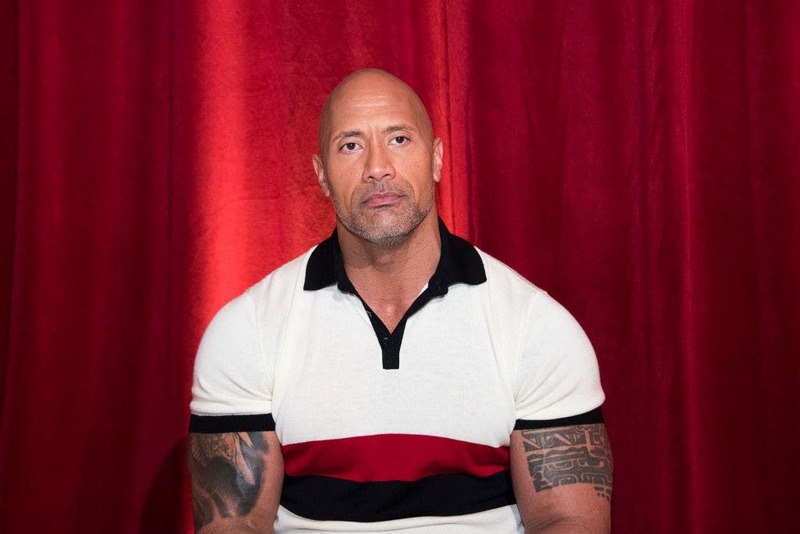 On September 2, Dwayne Johnson posted a video in which he warned his fans of the dangers of being duped by people who were pretending to be him on Facebook. Three days later, I wrote a piece saying that I would investigate this story. 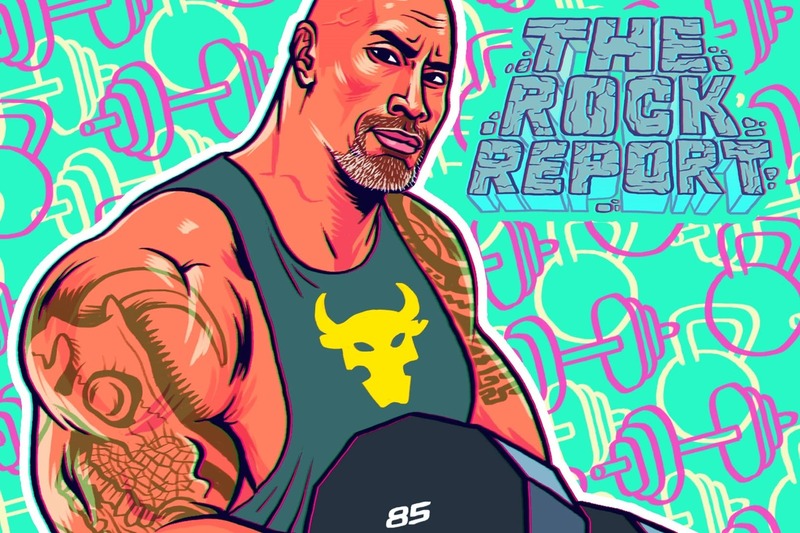 After the man himself shared my piece, numerous people replied to his tweet, telling of their interactions with people pretending to be Dwayne Johnson. I replied to every single person, messaging them on Twitter and writing on September 15 about their strange experiences. One story emerged after I wrote the above piece. It started on September 20. Sandra*, a 56-year-old woman from Alabama, messaged me on Twitter. “I have everything from conversations to bank accounts names everything,” she said. I didn’t know what she was talking about so I asked her to clarify. She told me that since November 2016 she had had conversations on Twitter with someone she believed to be Dwayne Johnson. She had screenshots she was happy to show me. When I asked her why she took the bait, Sandra said it was because it was too difficult to imagine that the mention of their previous encounter could have been fabricated. She said that he also told her about things before they came out on Johnson’s social media accounts: Lauren being pregnant with their daughter Tiana, for example. “He gave me every reason to believe him,” she said. The pair of them would talk for hours a day, she said. He told her he was involved in dealing cocaine and had only got off because he was famous. As a result of his sideline as an apparent drug kingpin, his bank account had been frozen and he had to use a friend’s account so that nothing could be traced back to him. 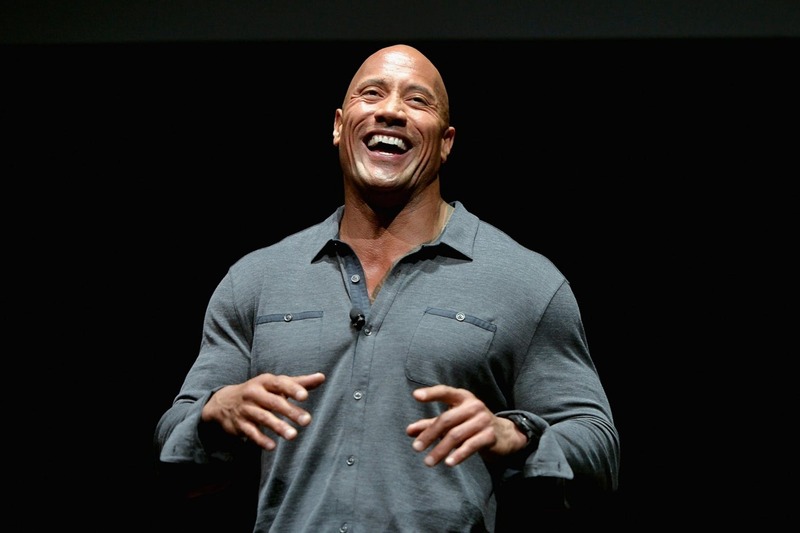 But this story doesn’t just involve a Dwayne Johnson impersonator. Sandra said she also believed that Tyrese Gibson – Johnson’s co-star in the Fast and Furious films – and Joyce Meyer – a Christian author in the US with almost six million Twitter followers – were involved in trying to funnel money to Johnson. Sandra said that after a month they began to profess their love for each other. “I did fall in love with him,” she said. “He made me trust him.” He told her that his life with Lauren was over. Their relationship was a sham, he said, only upheld for show because he was planning a bid to be President of the United States. Sandra said that a month into their Twitter conversations, he asked her to marry him. Sandra said that on no fewer than six occasions she went to the airport to meet her future husband. On no fewer than six occasions he stood her up. His reason for not showing up was always the same: his private jet had broken. She said that he wrote so many romantic poems for her that she grew sick of them. I asked her to send me one. After copying the words into Google I discovered that one of the results is a link to male-scammers.com, a website that explains how to spot the signs of an online fraudster. The list of ‘warning signs’ the site has compiled reads almost note-for-note like the behaviour Sandra has described to me. The site warns, for example: “Be very careful when someone expresses their love for you online after just a few simple correspondences. While you may be worth it, chances are you are either dealing with a child or a scammer. Regardless of how serious he sounds, be very careful before making a commitment, and especially before sending off money.” Sandra says that in her case he didn’t tell her he loved her straight away; he waited at least a month. This was another reason she believed him to be genuine. But soon, inevitably, came the requests for money. This year, on Valentine’s Day no less, the scammer ordered Sandra to send him an iTunes gift card. The iTunes gift card trope is a common strategy in the arsenal of scammers, as I wrote previously. The play is in fact so common that variants on the scam have been reported by both Apple and the BBC. Convinced that she was speaking to the real Dwayne Johnson, Sandra said that she simply paid the scammer the money whenever he asked for it. The amounts would vary but, as you can see from the photos below, she claimed to have sent him up to $40,000 at a time. This was two months after they began talking. Over less than two years, Sandra sent the scammer around $345,000. It was decision that would bring her to almost complete financial ruin. “I had to go bankrupt,” she said. “I lost everything.” Eventually the bank notified her ex-husband about the increasingly large transfers and he made her talk to the FBI. “Why would he choose you when he could have anyone he wants,” he said. Not only did ‘Joyce’ provide bank details to which Sandra should send money; Sandra sent me screenshots of conversations she said ‘Joyce’ was having with the fake Dwayne Johnson on Google Hangouts, in which the pair talked about Sandra and the devotion she had shown him. What this would have meant was that either Sandra was being scammed by one person with multiple accounts or that she was being scammed by three people working together. Either scenario conjures up an incredibly bizarre image. Sandra believed it was the latter because in their messages to her they all spoke differently. 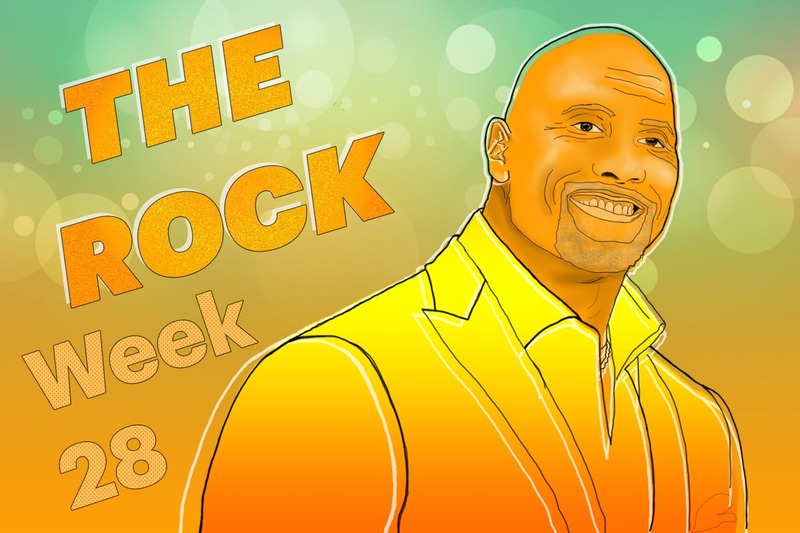 I asked Sandra how she could possibly keep to herself the fact that she was due to be married to Dwayne Johnson, one of the most famous men on the planet. “He said that nobody would believe me until he came out and made it public,” she said. 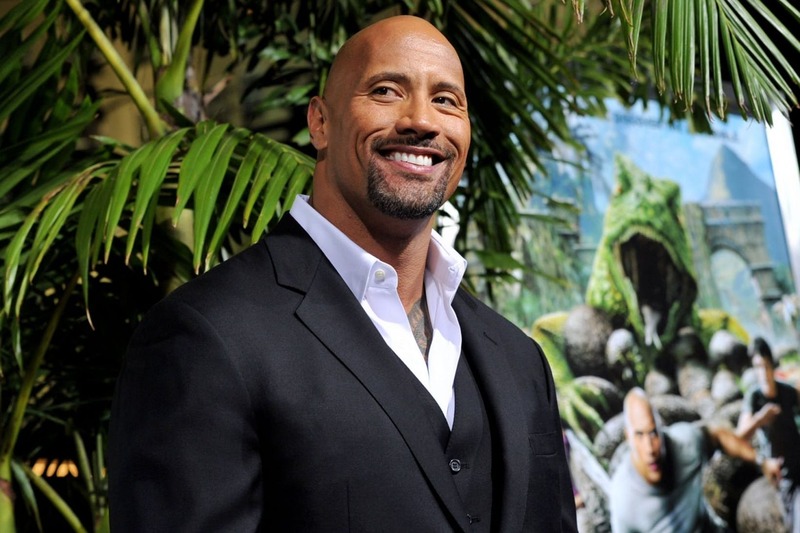 She said that she also believed that Dwayne Johnson had bought a home in which the pair would live together. Just over a year into their 20-month correspondence, she began to suspect that something was wrong. She had become used to requests for money, but @J0ycemeyer and @Therock_mini were now asking her to sell her house and send them the money. “He kept asking me for money after he said that his was released and not frozen anymore,” she said. The reality slowly began to sink in and Sandra realised the man she was still calling her husband was a scammer. From that point on, she never sent him another dollar. Near the end of their conversations, angry at her refusal to send him more money, the scammer was threatening to poison Sandra - in typically bizarre language. Sandra seemed to be in an extremely vulnerable position, being manipulated emotionally and financially by three different fraudsters at the same time. ‘Joyce’ begged Sandra not to leave the scammer because God brought them together. This was soon after her divorce, she said. After being married for 25 years, her husband had left her for her best friend. She needed love, and @Therock_mini had provided it. Sandra said that a little over two months ago, she and @TheRock_mini had their final conversation. It had been seven months since she had sent him any money but he had fruitlessly continued to try to bleed more out of her. After their final interactions @TheRock_mini blocked her. Over the weeks in which Sandra told me her story, there were plenty of moments when I began to doubt the truth of what she was telling me. I thought her story was too extraordinary to be true; too ridiculous to be real. On September 29, I realised that it was. 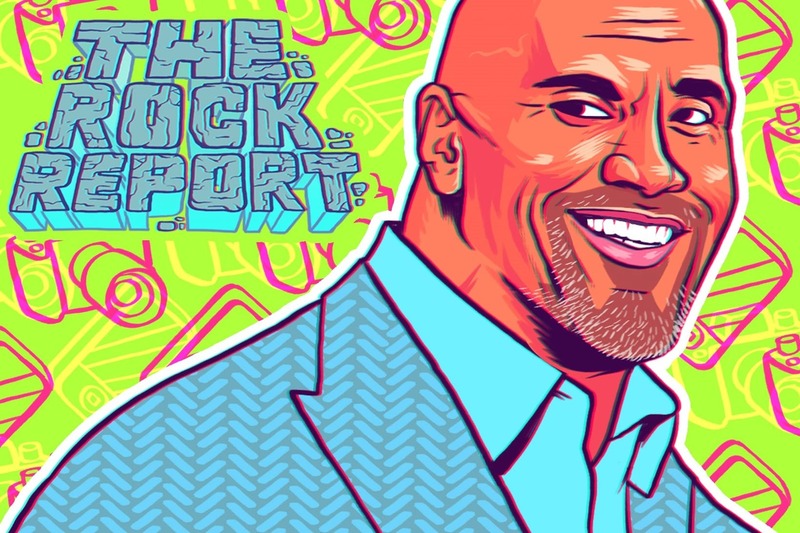 Sandra’s story, although extreme, was in keeping with the experiences of plenty of people to whom I had already spoken, and the many gullible fans to whom The Rock was addressing his original video on September 2. But, given how dramatic it was, I requested evidence every step of the way, asking that she show me proof that she had actually parted with thousands of dollars of her own money. She was consistently odd and spoke in strange English despite claiming she was from Alabama. But, often to my surprise, she managed to provide the evidence I needed in order to believe her. Sandra had told me early on that, because it involved money laundering, the FBI were investigating her case. I asked her for details about which FBI agents she had been in touch with, so that I could try to speak to them – if we protected the identities of everyone involved, maybe it would be all right to publish a piece about her story. This was when Sandra got weird. This was extremely suspicious. Why would the FBI agent abandon her? Why would he not pass on any contact details? Incredibly odd. I asked her again for the full name of the FBI agent. Then came the message that meant I was certain Sandra wasn’t being straight with me. How strange. Despite presumably being from Alabama as well, Sandra’s brother also writes as though his words have been passed through Google Translate. He also seems to have effortlessly accessed Sandra’s (private) Twitter account and messaged me, a total stranger, immediately after discovering his sister needed emergency surgery. I asked ‘Dan’ if he knew anything about the FBI investigation or his sister’s interactions with the fake Dwayne Johnson. He said that Sandra’s gallbladder had ruptured and that he would talk to her son about the scammer conversation. I am yet to hear any more from him – although I have seen Sandra tweeting from her account while apparently being one gallbladder down. The implications to this development are seismic. Is Sandra a scammer pretending to have fallen in love with a scammer? 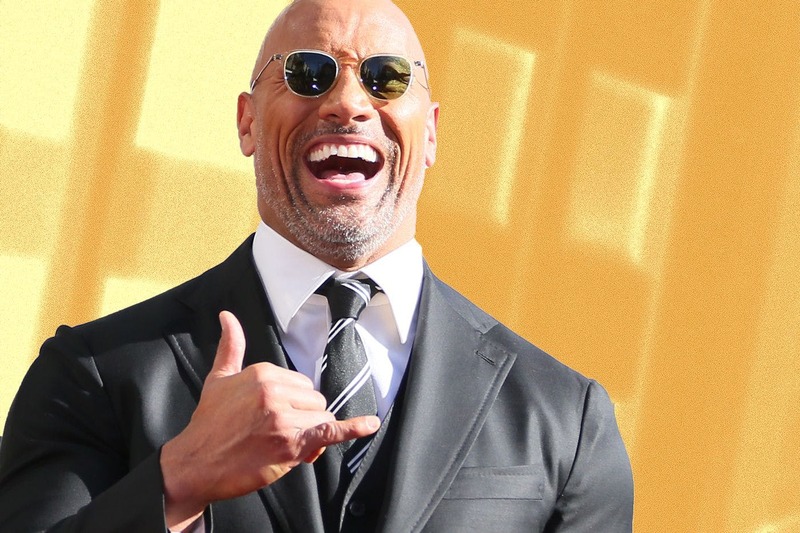 Somehow, she has managed to produce screenshots for conversations she may never have had with a fake Dwayne Johnson, as well as conversations she may never have had with a fake Tyrese Gibson and a fake Joyce Meyer. Not only this; she even produced evidence that she had sent money to various people in various countries because she thought they were The Rock. If this wasn’t true, and she didn’t in fact believe these people were The Rock, what the hell is going on? And, if the receipts were genuine (they’d certainly be convincing fakes), to whom did she send so much money? If the whole thing was a ruse to trick me, what did Sandra hope to gain from it? It wasn’t publicity, given that she asked for her name to be changed. It might be money but, given that I am the person writing about why people should definitely not send people money on the internet, it seems like an ambitious gambit. So far she’s succeeded only in giving me two weeks of Rock Reports and a lot of questions. I have to admit that, although I had my doubts, like any journalist I wanted to be the one to have brought an extraordinary story to people’s attention. So I downplayed the elements that aroused my suspicion: the inexplicably strange English; the extraordinary gullibility; the incredible quantities of money. I was willing to let these inconsistencies slide for the sake of a scoop. I was desperate for Sandra’s story to be true. I wanted her to be real, just as she said she wanted The Rock to be real. Now I’m left here, unsure what was true and what wasn’t, clutching thin air. Are these retro action heroes problematic in 2018? What does Facebook actually want? How are doomsday preppers reacting now it actually feels like the end of the world?